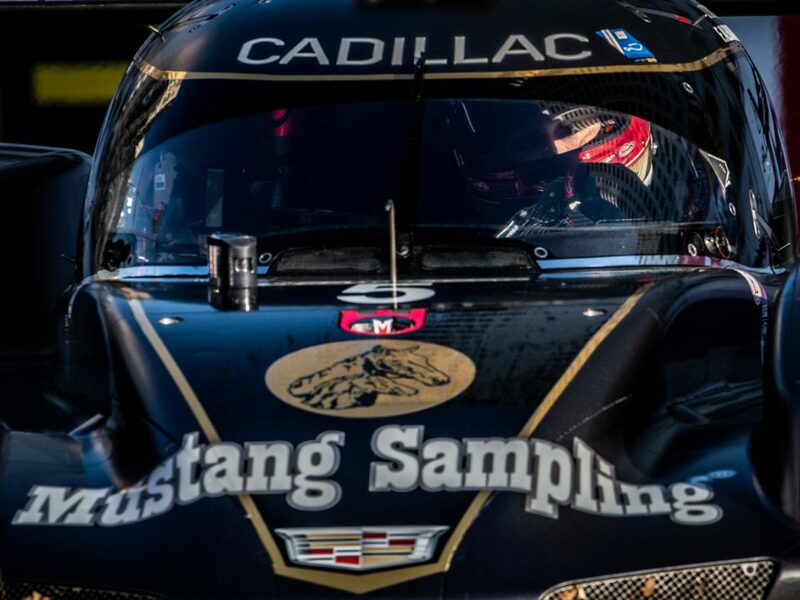 Denver, NC (26 June 2018) – Even though the team will sport a different look and different driver line up, Mustang Sampling Racing will still look for the same result this weekend as the team targets a third consecutive victory in the Sahlen’s Six Hours of the Glen. Continuing a much-appreciated tradition, Mustang Sampling has generated an all-new livery that celebrates the nation’s history and gives thanks to the members of the United States Armed Forces for their vigilance and sacrifices to protect this great nation. 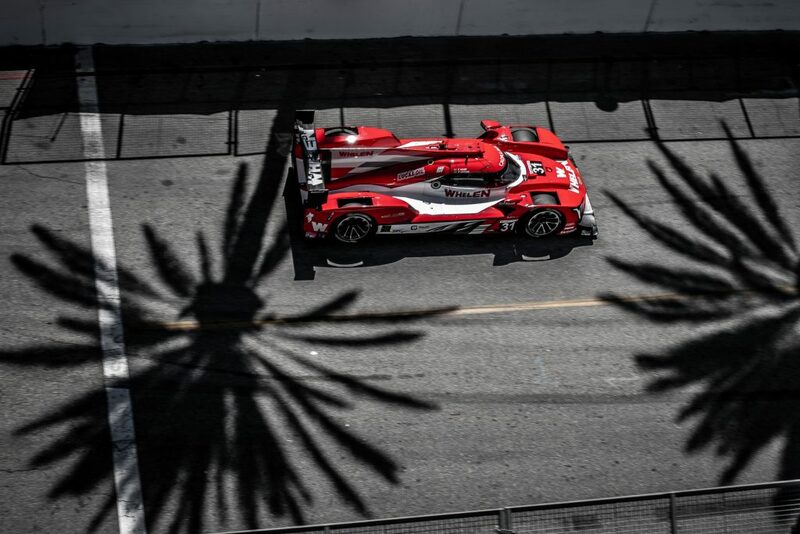 The race weekend is the sixth race of the 2018 IMSA WeatherTech championship, with the Mustang Sampling Racing entry entering the event locked in a tie for the championship lead with the Whelen Engineering Racing Cadillac entry. The upstate New York race is also the site for the third of four rounds of the Tequila Patron North American Endurance Cup. Mustang Sampling Racing has secured the 2014, 2015, 2016, and 2017 editions of the endurance-focused championship and enters the Watkins Glen event just six points out of the lead. The No. 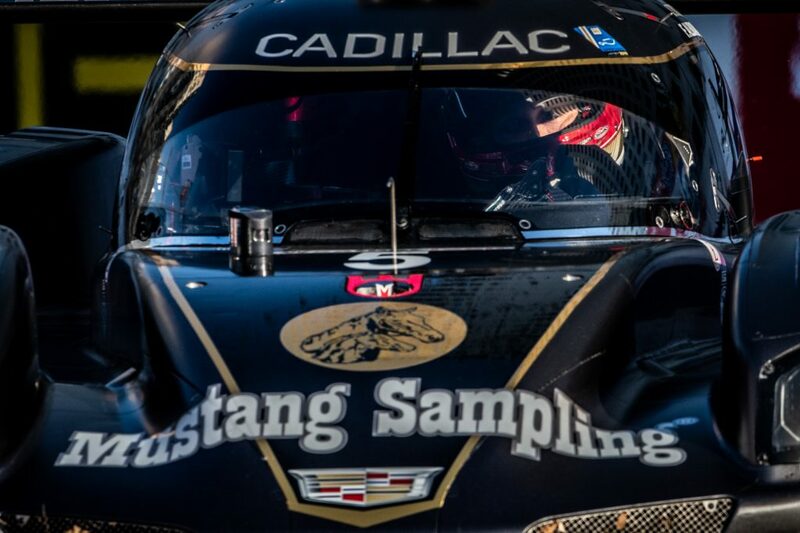 5 Mustang Sampling Racing Cadillac DPi-V.R will see the return of Sporting Director Christian Fittipaldi to the cockpit for the six hour enduro. 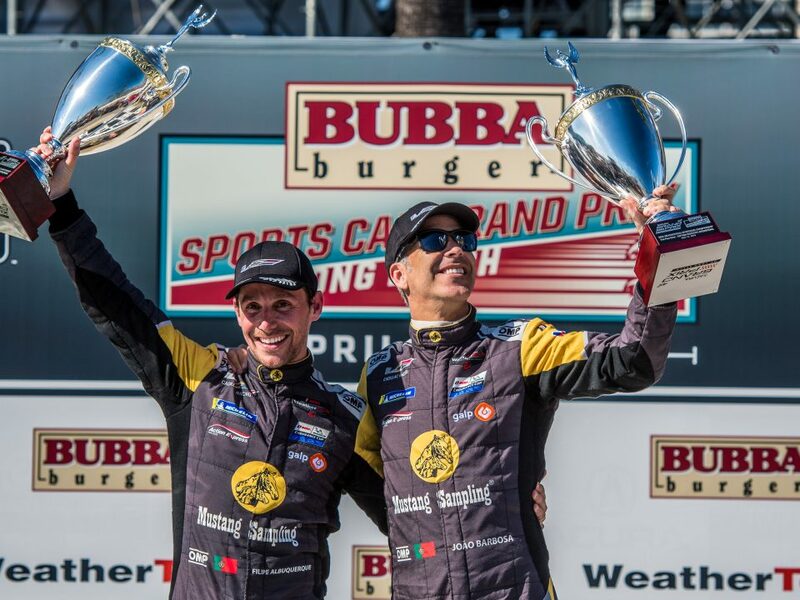 Fittipaldi will share the driving duties with Filipe Albuquerque and Gabby Chaves, who joins the Watkins Glen effort as Joao Barbosa continues to recuperate from an off-track injury. The Watkins Glen race is the third Glen 6 Hour with the team for Albuquerque, who has a perfect record in the race thus far. Having moved to a full-time role with Mustang Sampling Racing in 2018, Albuquerque has shown a rapid adaptation as he has raced on a number of circuits for the first time, and is looking forward to returning to race on a track that he already knows well. The race start is the first since the Sebring 12 Hour for Fittipaldi, who has been on site for every IMSA race to contribute to the performance efforts for the Mustang Sampling squad. For Barbosa, the Watkins Glen race marks the first that he has missed since the start of the 2008 IMSA season, an incredible run of 120 consecutive race starts. 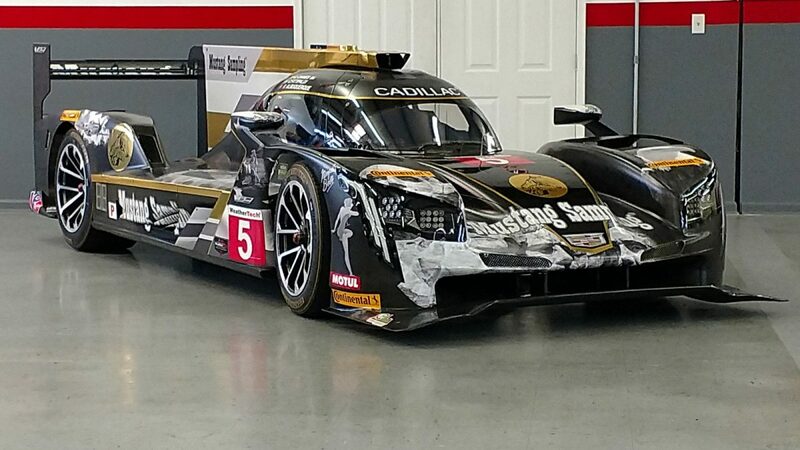 Despite not being able to strap into the Cadillac Prototype, Barbosa is still looking forward to the race weekend. 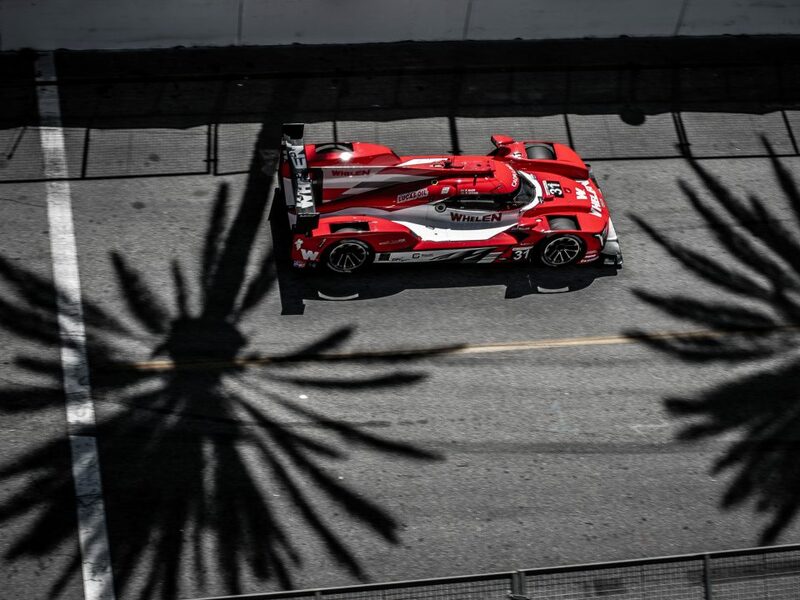 With his current engagement in IndyCar having developed following his efforts in IMSA WeatherTech competition, Chaves brings both speed and experience to the mix as he prepares for his first start in a Cadillac DPi-V.R.